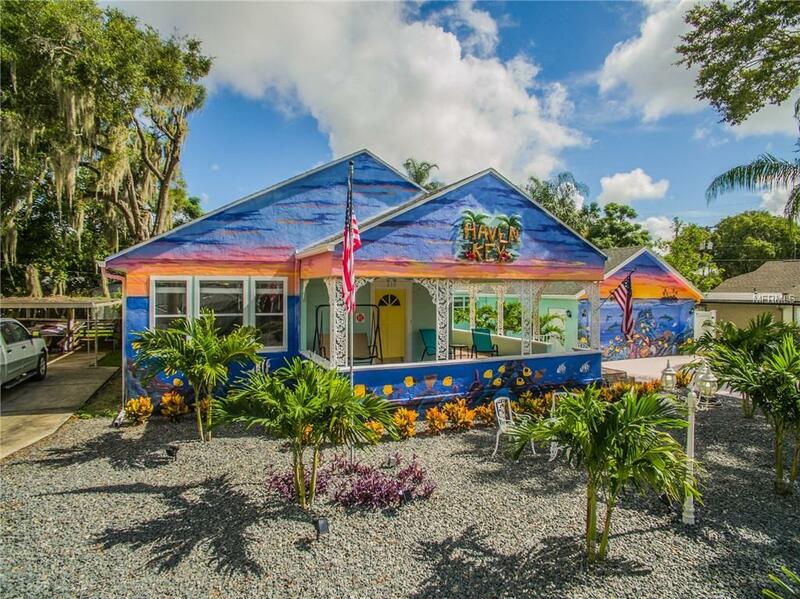 FULLY FURNISHED KEY WEST STYLE HOME!!!!! 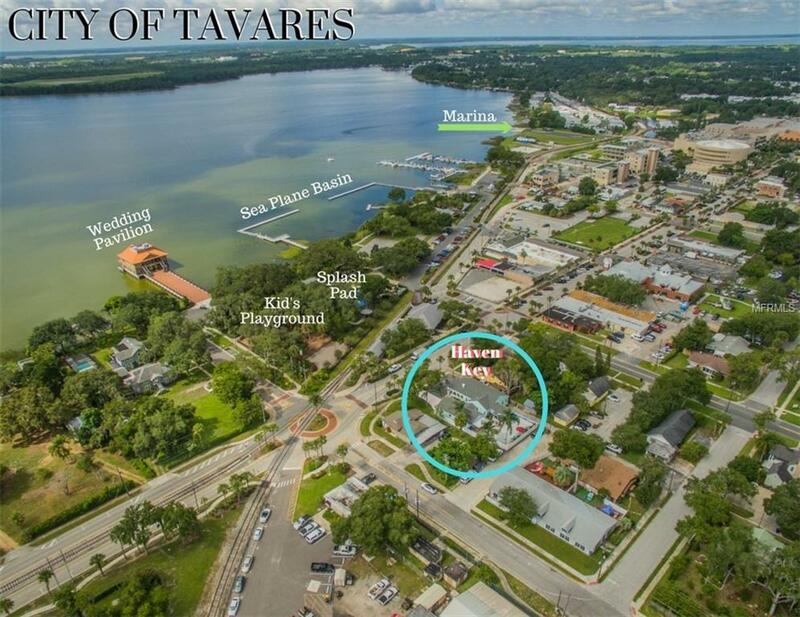 Come see this one of a kind home located in Historic Downtown Tavares! 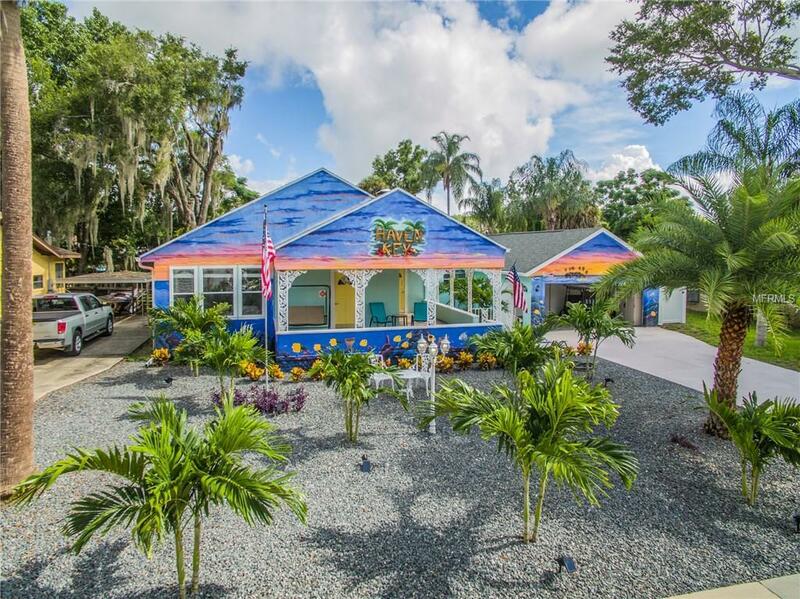 Beautiful 4 bedrooms/ 3 full Bathroom Key West style home which is move in ready! Walk in to a spacious living room with real hardwood floors and natural lighting! Home still has the beautiful natural character with a Key west theme. Large separate dining room next to the one of a kind kitchen with real wood cabinets with space for breakfast table. Come see the theater room with eight high quality recliners with built in stereos! The kiddos will love the game room with Foosball table and spacious lounging area! The best part of this home is that its fully furnished with new furniture that is not even a year old and barely used. Large backyard with cover area! Across the street from Wooton Park and water pad park. Walking distance to downtown restaurants and shopping! 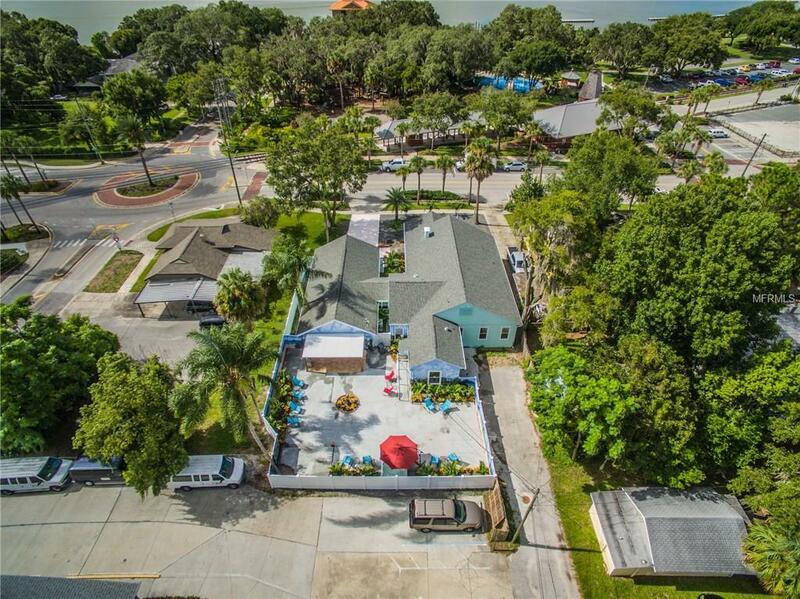 Take a walk along the waterfront and see the breathtaking views of Lake Dora! !